For one night only, membership is a benefit for everyone! 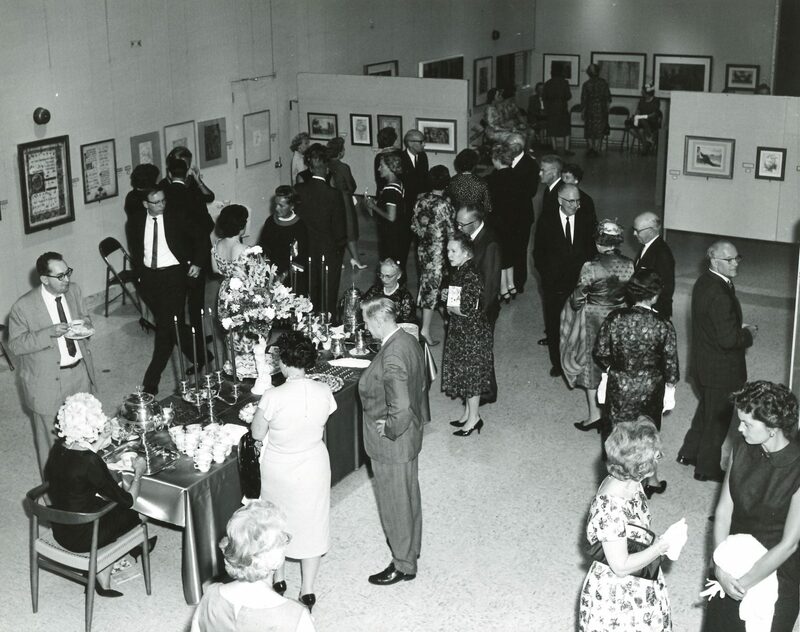 To celebrate our 90th anniversary, the Members’ Exhibition Preview will be open to all, free of charge. Come and learn about the history of the FIA, listen to some music, enjoy light refreshments, and eat cake, of course! Enjoy the benefits of membership with a discount at the Museum Shop and Café. And if you like what you see, buy a membership for yourself or someone else at a discounted rate.